Ugh, it’s that time of year when if you have a 15 or 16yr old in the house, then stress levels are seriously starting to soar (just in case you’re suffering, you might want to take a quick look at Things You Must Never Say to Your Teen During Revision. It’ll help, that’s all I’m saying. But in all seriousness, there are ways in which you can help your teen really get the most form these last couple of months before the exam. Obviously EVERY teenager thinks they’re working hard and trying their best, but some simple changes and new methods might just make the difference for them. 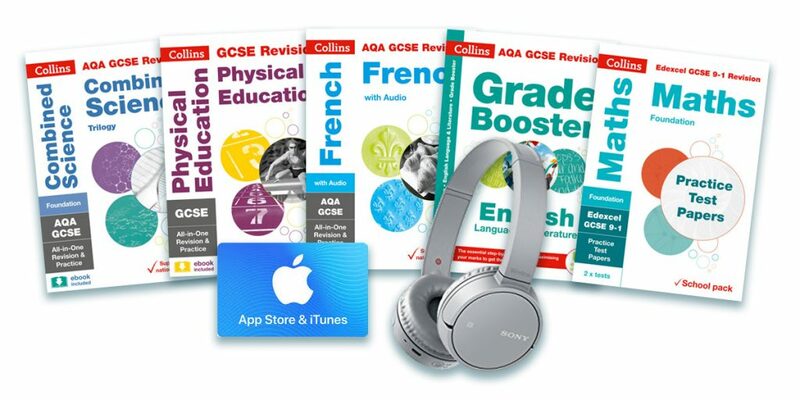 For example, Collins Revision use repeated practice throughout their GCSE guides to make the information ‘stick’ in the student’s brain longer. This ‘revision that sticks’ method is a proven way of doing better in the exams. There are plenty of small simple ways that you can help as well – you might not be able to sit their exams for them, and you can certainly make the door slamming more frequent with a few well-meaning but poorly chosen phrases. 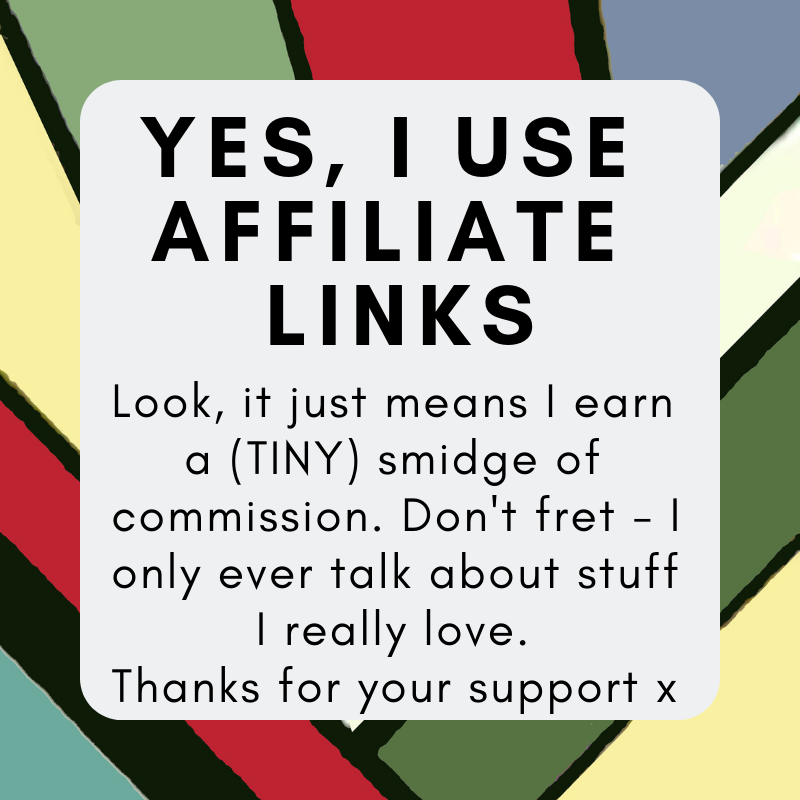 But you can also really, genuinely, help. Take a look at our Insider Tips on Surviving Exam Season for a start; once you understand that actually, a cup of tea, clean sheets and a supply of fresh post-it notes really do mean something, it all seems a little less fraught. And this’ll help too – you all owe a great big fat thank you to Collins4Parents. Because they’ve pulled together three (yes, THREE) prize bundles. And each one is filled to bursting with £200 of Brilliant Things for a GCSE-looming teen. They’ve included revision books for every subject they’re taking, plus the essential past exam papers for some practical revision. And knowing that it’s not all about the hard work, they’re also adding in a set of brilliant £45 headphones, and a £30 Apple store voucher for some new tunes in a flavour of your choice. So – how to win this frankly brilliant bundle? Easy peasy. Just answer the questions in the widget box below. There are more chances to win by completing the other entry options if you so wish – they’re entirely up to you! The closing date for this competition is midnight the 22nd April 2018 and only entries received on or before that date can be included. The winners will be the first three randomly chosen entries. Good luck!